A wonderful thing happens in your mouth when flavours artfully collide. Your brain’s pleasure signals are set alight. You want more, but you’re simultaneously completely satisfied—That’s what you can expect from our recommended caterers and chefs at Katy’s Palace Bar. To craft a unique menu of sophisticated flavours, textures and colours requires an expert’s hand. 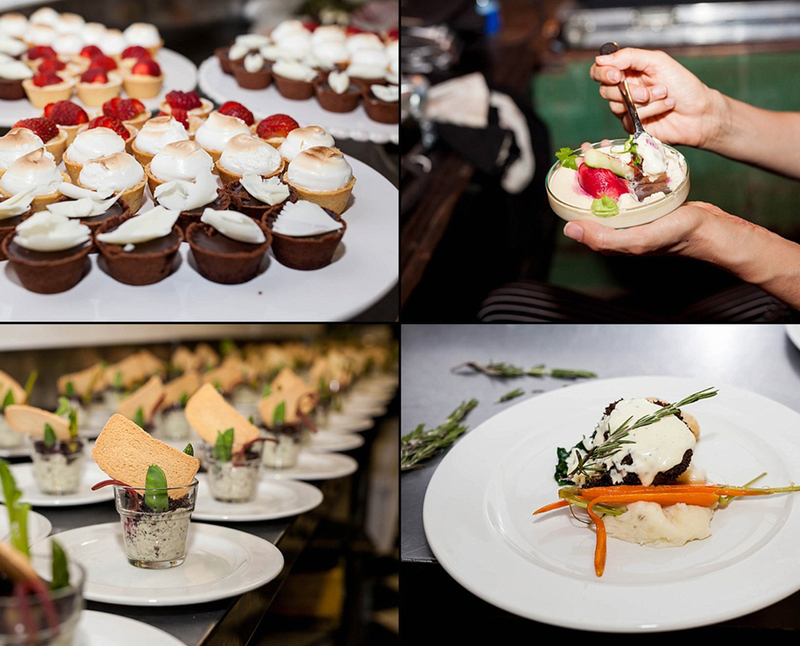 That’s why we’ve hand-picked the most talented caterers, esteemed chefs and master bakers to blend a creation of innovative and delicious menu concepts to the unique style of your event. Let’s take a walk down memory lane with a visual tour of some of the most exquisite menu creations and taste sensations hosted at Katy’s. 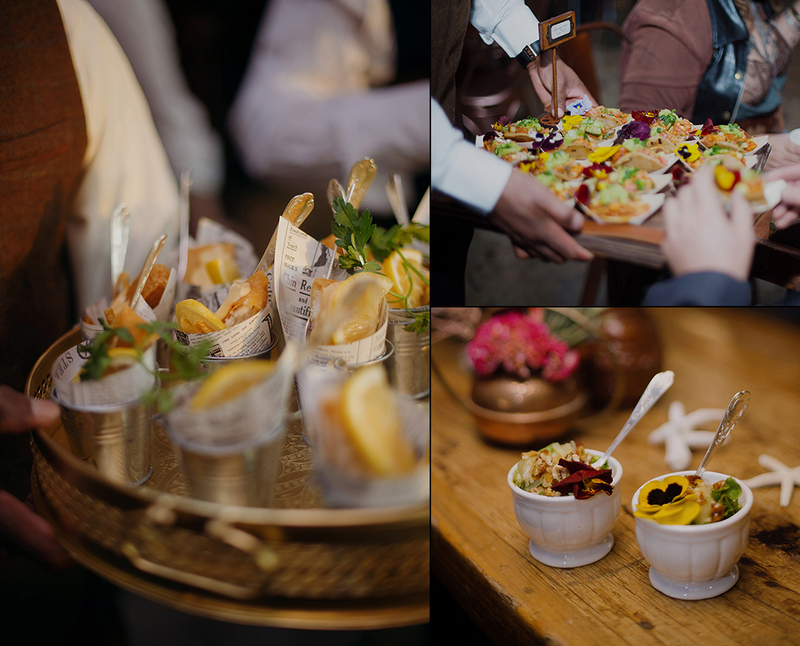 An event where it was out with the new and in with the old, where guests became explorers and enjoyed a menu of flavours from around the world. A menu created by #HotCaterers. A variety of delicious thirst quenchers and colourful, tasty appetisers welcomed guests on arrival. Some dishes and tasters included smoked chicken chipotle tacos with a tangy, zesty salsa, a waldorf hysteria salad with parmesan crumble, caramelised pecan nuts and star anise purée, and beef sliders topped with roast red onion, tomato, chilli, jam, cheddar, pickles and sour cream. And for dessert, a treasure trove of delectable delights; from bespoke doughnuts and “berried” treasure to dried fruits and decadent cakes designed to perfection. 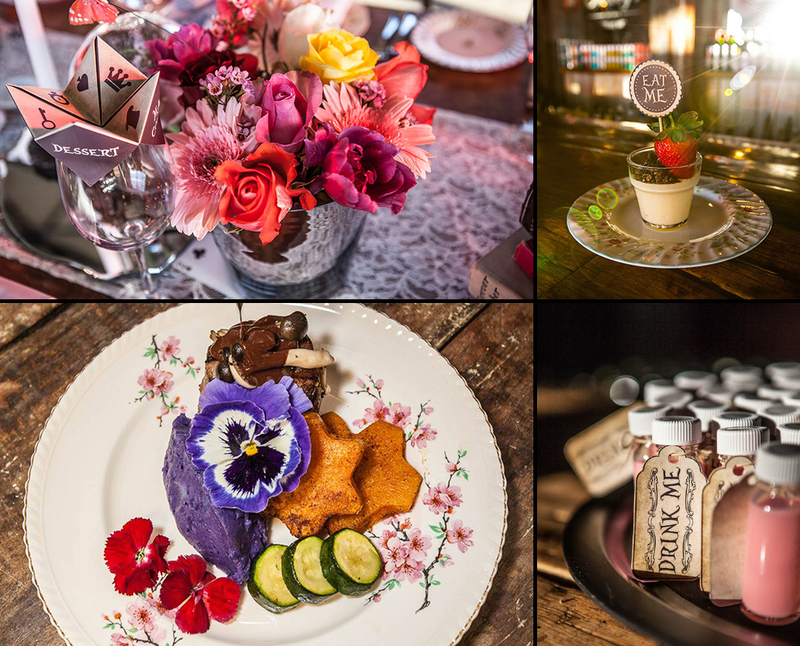 Our Alice in Wonderland inspired Mad Hatter’s Tea Party menu created by Fresh Creative Catering is perfect for those looking for something that’s a little different from the norm. With a mix of sweet and savoury flavours and a quirky spin on all things delicious, this menu highlights how weird is wonderful and how some things aren’t quite what they seem—a menu the Mad Hatter and his tea party would certainly approve. Indulge in a strange and delicious mix of lopsided cakes and baby lollipops, food planted in “grass”, purple mash potato, “magic” mushrooms and more. 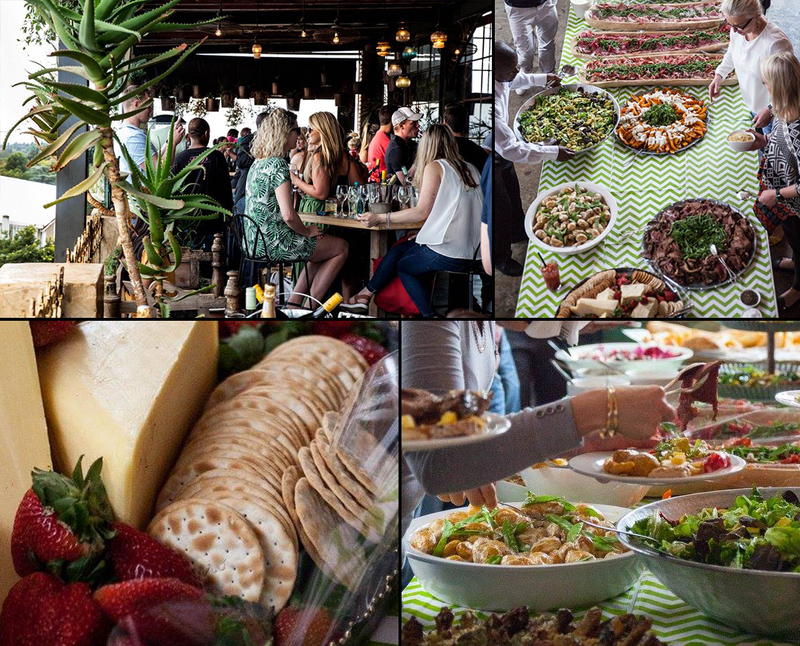 A Sunday where family and friends gathered around for a mouth-watering “Summer Harvest Feast” prepared by the one and only Fresh Creative Catering. On this day, Katy’s was transformed into a comfort food haven where harvest tables laid covered in a variety of slow roasted meats, crispy potatoes, roasted vegetables and an array of Mediterranean dishes and salads. What more could you possibly want? The night where masks were mandatory and inhibitions lost in an exotic world of extravagant costumes, fire breathers, entertainers, secret corners and hidden passages. Secret EATS and Fresh Creative Catering are the stars behind this 5-star gala dining experience. Here’s a flashback at the Secret Eats Murder Mystery and Secret Masquerade menu. 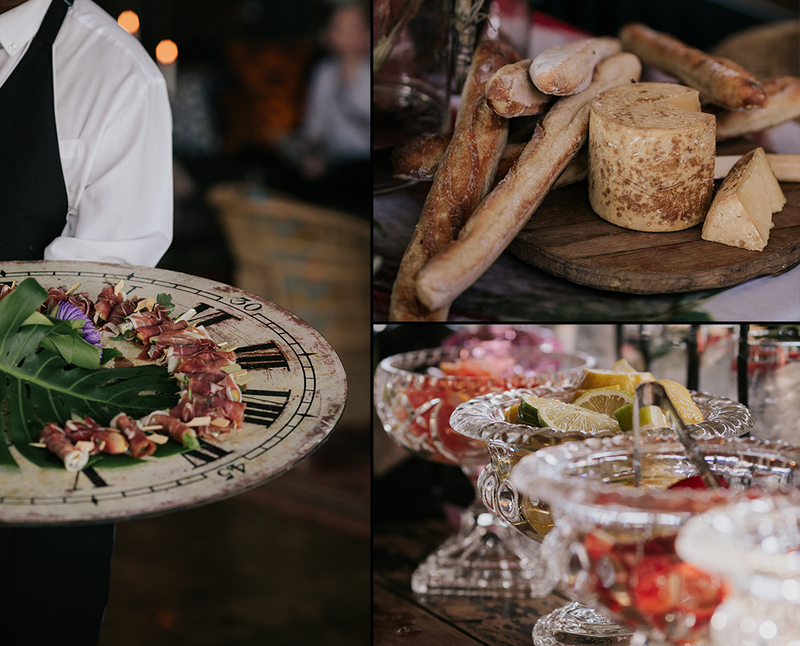 Katy’s recently hosted her first ever Wedding Expo, and in collaboration with Otto de Jager Events, it was an afternoon filled with novel creativity, decadent food, and inspiring menu concepts. The aroma of freshly baked home-made breads and fine dining cheeses welcomed our guests while caterers circled the floor with delicious appetisers served in rather interesting attire. Bring together great food and great company in a beautiful setting, and you have yourself the recipe for a spectacular event. From glitzy New Year’s Eve parties to fashion shows, corporate events and well thought out theme parties, the fun never stops at Katy’s Place Bar.